Antonio was born in Madrid, Spain. His father wanted him to paint and eventually to continue family tradition and become either a painter or a designer. His father studied in a school of a great Spanish painter, José Arpa Y Perea (Sevilla, 1860-1952), who was well known not only in Europe but also in the United States of America. After studying with his father, Antonio began in 1975 to attend classes at the Academy Artium Peña, the Plaza Mayor of Madrid. The academy was at that time one of the most important art schools in Europe and trained many currently famous realist and hyperrealist painters of Spain. 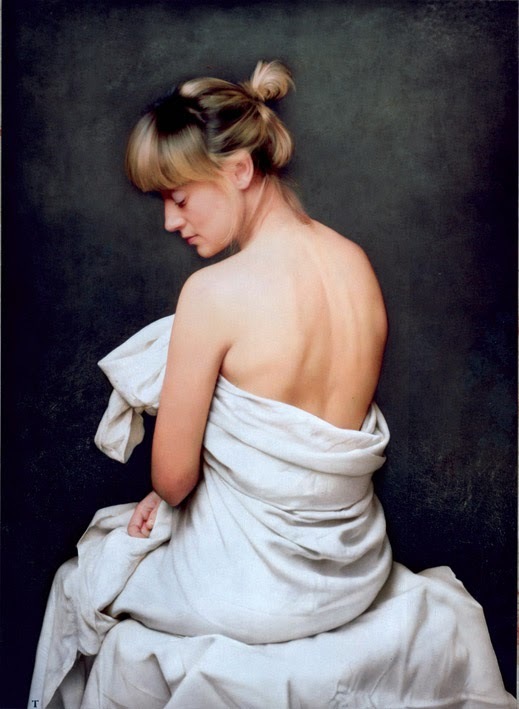 When Antonio started his education, many now famous artists attended the Academy, including such artists as Manuel Franquelo, Juan Cosio, Cesar Galicia, Antonio Lopez, Bernardo Torrens, Eduardo Naranjo and Jose Manuel Ballester. In 1980 he was accepted and in 1985 he graduated with honors from the Faculty of Fine Arts Madrid. In 1984 he also attended painting workshop with Antonio Lopez. Immediately after graduating, Antonio started working in advertising agencies under tutelage and directions of famous art directors Delvico Bates and Grey Madrid. While working as a designer, he discovered airbrush. At the same time he began to learn photography and opened his own photo-studio where he made artistic photos for magazines and advertising agencies. 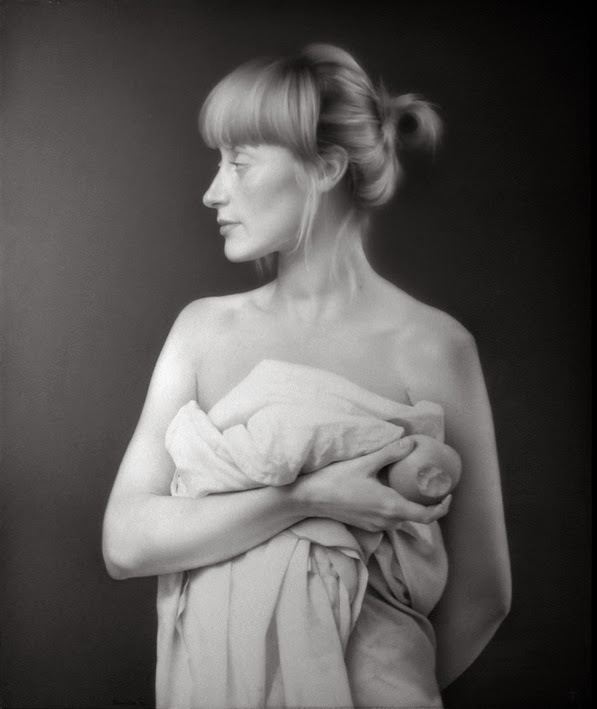 In 1994 he decided to concentrate on fine art painting and since that time he is exhibiting in Spain, in galleries that concentrate on realistic and photorealist art.